Hot on the heels of the closure of Inverleith House gallery in Edinburgh comes the news that Glasgow Sculpture Studios is to end its exhibition programme. Chris Sharratt sees worrying signs for the resilience of the visual arts sector in Scotland. This has been a troubling few weeks for the visual arts in Scotland. Just as the story broke in October about the closure of Inverleith House gallery in Edinburgh, so too did rumours of more bad news for another long-standing stalwart of the country’s art scene, Glasgow Sculpture Studios. 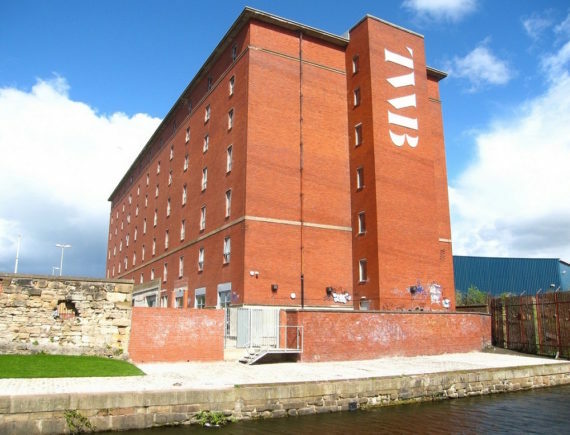 The organisation, which was founded in 1988 and moved to its new space at The Whisky Bond to the north of the city centre in 2012, has since confirmed that it is to close its exhibition programme. 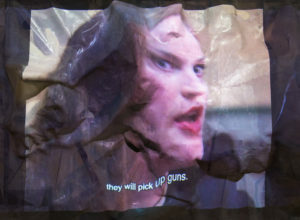 When the current show by Polish artist Zofia Kulik finishes on 3 December, GSS’s large ground floor gallery will cease to operate as an exhibition space and will instead be used for outside hires. The organisation needs to cut costs and generate revenue: exhibitions that were being planned for next year have been cancelled and there will be two redundancies, with programme curator Louise Briggs and artistic director Kyla McDonald both leaving the organisation before the end of the year. As well as the axing of exhibitions, there will be a cut in the operational hours of GSS workshop facilities. The jettisoning of the exhibition programme also sees the organisation reverting – after less than four years – to its previous model of one director, with current business director Mhairi Sawyer taking on the role. “This is in part a financial decision,” says Sawyer, “and in part due to the change in circumstances and outputs of the organisation.” McDonald didn’t put herself forward for the sole director position “as it was not in line with her skills and interests”. Sawyer adds that the main strain on the organisation is high operating overheads including rent and service charges. “Since moving into new premises in 2012 the operating overheads have continued to be a challenge. We have worked hard to address this by introducing income generating activities where we can. Cutting the exhibition programme is a pre-emptive measure in order to, as Sawyer puts it, “protect our core purpose of providing artist workshop and fabrication facilities and studios”. GSS is one of Creative Scotland’s regularly funded organisations, receiving £500,000 from the funding body for the 2015-18 period. However, Sawyer states that this funding “relates to our position as a significant provider of artists’ workshops/fabrication facilities and studios” rather than its exhibition programme, and that the organisation “is still committed to delivering our education and engagement activities”. She also explains that this funding accounts for only around 30% of the organisation’s income, with money from studio rents (there are 40 in total), annual GSS membership (over 120 artists), and earnings from its fabrication studio and other revenue streams making up the rest. It also receives a small amount of annual funding (£27,000) from Glasgow City Council’s Integrated Grant Fund. 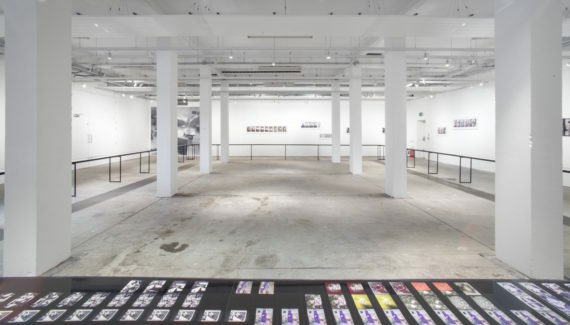 While exhibition costs have been to some extent funded by one-off grant applications, these small amounts have not covered staffing costs and the cost of the considerable gallery space. When looked at pragmatically, then, it is quite easy to explain away the GSS board’s decision as a financially prudent one, particularly as the sector readies itself to apply for the 2018-21 Regular Funding round with Creative Scotland still not able to say what budget it will have. Yet the significance of the decision and the concerns it raises goes far beyond this one organisation. As highlighted in Creative Scotland’s recent Visual Arts Sector Review, published in October, the visual arts in Scotland is in a fragile, precarious state. 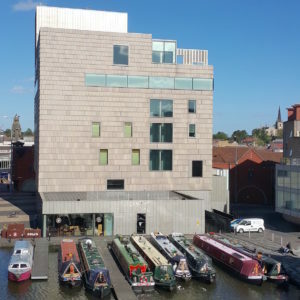 Turner Prize winners and international recognition are one thing, but on the ground there is a sense that the foundations are shaky, the funding uneven, the robustness lacking. When one of Glasgow’s flagship visual arts organisations has to abandon its public exhibition programme and rethink its staff structure, turning one of the city’s major galleries into a space to hire, we should rightly be concerned about the resilience of the sector. As the GSS board acknowledges, the organisation has “developed a critical reputation for its cutting-edge, international exhibitions”. Hot on the heels of the closure of Inverleith House, this latest loss to Scotland’s visual arts scene provides plenty for the country’s arts funders to think about.